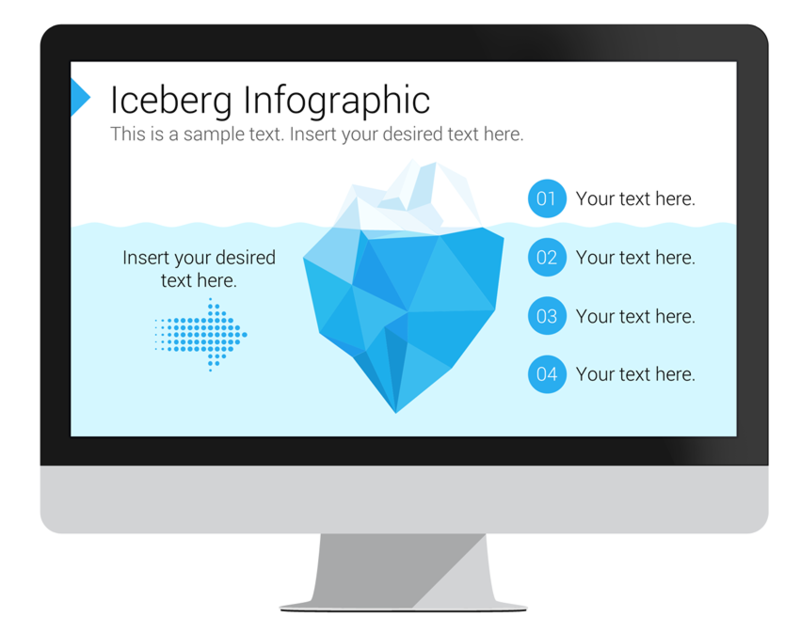 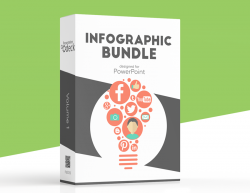 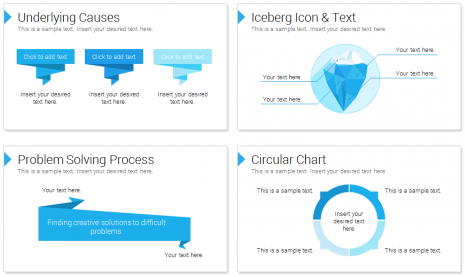 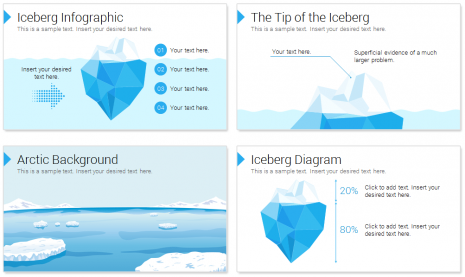 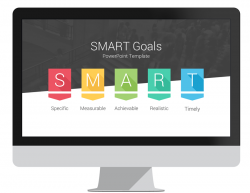 Iceberg PowerPoint template with 12 pre-designed slides including infographic, percentage diagram, the tip of the iceberg, problem solving, goals checklist, and more useful chart and diagrams. 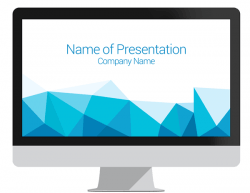 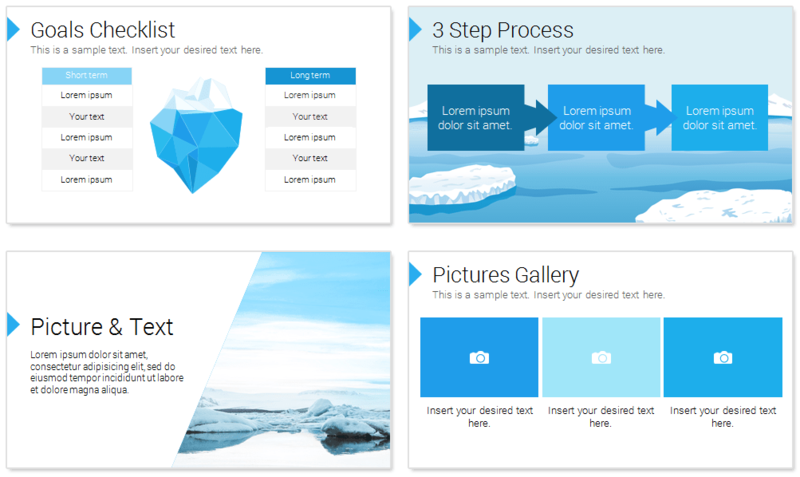 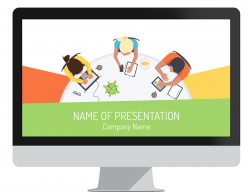 This presentation deck comes also with a nice artic background and pictures galleries. 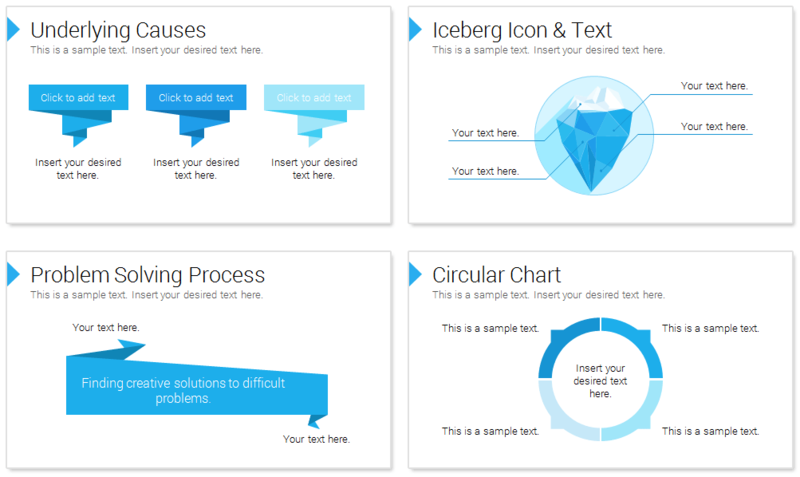 This template could be used for a wide range of topics and it’s a powerful metaphor to illustrate hidden problems. 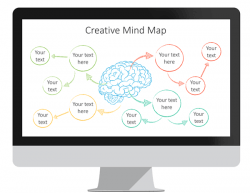 You can modify shapes, text, and colors in the slide master view in PowerPoint.